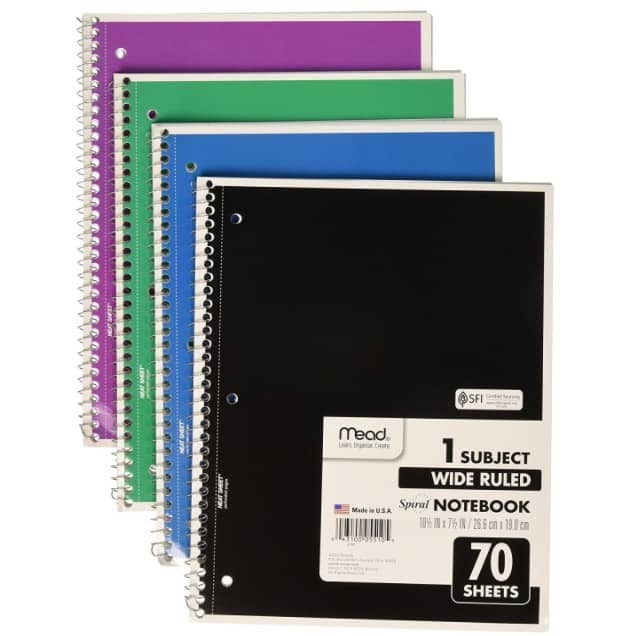 The Mead Spiral Notebook 1-Subject, 70-Count, Wide Ruled Pack of 4 is on sale for $1 at Amazon right now. That's only $0.25 each! Grab this Amazon Add on item with your next $25+ purchase! This one may go quick!